Sometimes it is obvious when we shouldn't eat our food for example a really bad smell or visible mould. 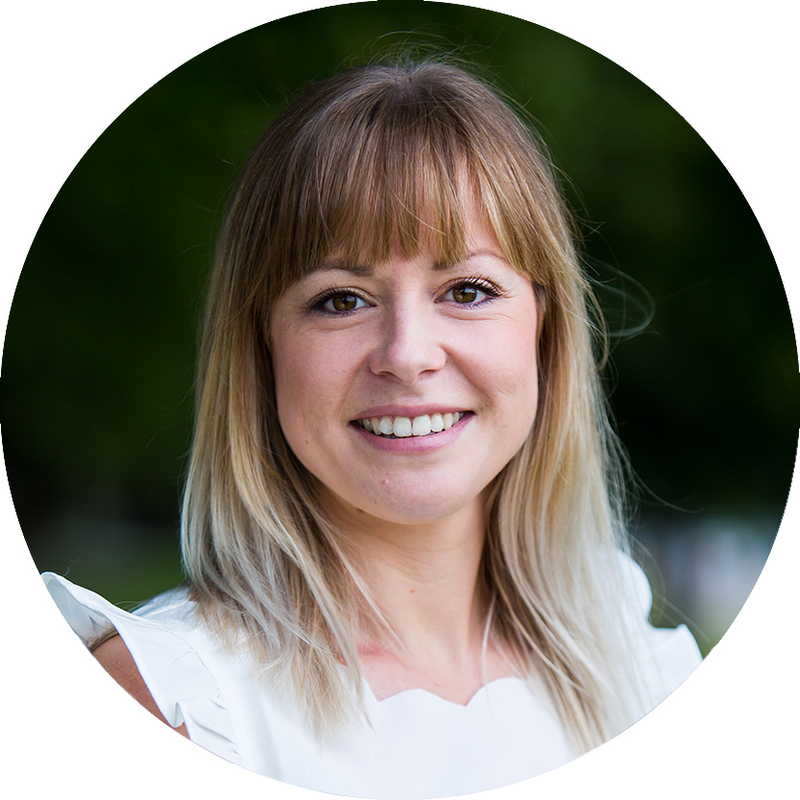 But other times, foods can be silently harbouring some nasty bugs that can make us really sick – and we wouldn't know to look at them at all. Here's a few everyday items to look out for and what to look for. Most tinned foods are absolutely fine to eat and have a very long shelf life. However if you come across one with a dent, you should avoid this as it could make you ill. A dent could mean that the seal of the tin has been compromised so air is getting in. Air, coupled with the moisture inside is the perfect environment for bacteria to grow. How to avoid: Always check your cans carefully when buying in the supermarket, and handle carefully yourself to prevent damage. Uncooked rice contains spores of bacteria – a structure used by bacteria to protect itself from external risk factors. It allows the bacteria to survive even when the rice is cooked. If cooked rice is then left out at room temperature, the bacteria can multiply posing a risk to us. If it is then eaten after a period of time, or even reheated and then eaten, the bacteria can cause food poisoning. How to avoid: Eat rice as soon as it's been cooked. If you do want to save leftovers, cool it as quickly as possible, cover and store in the fridge. Only keep for a day and reheat thoroughly before eating. 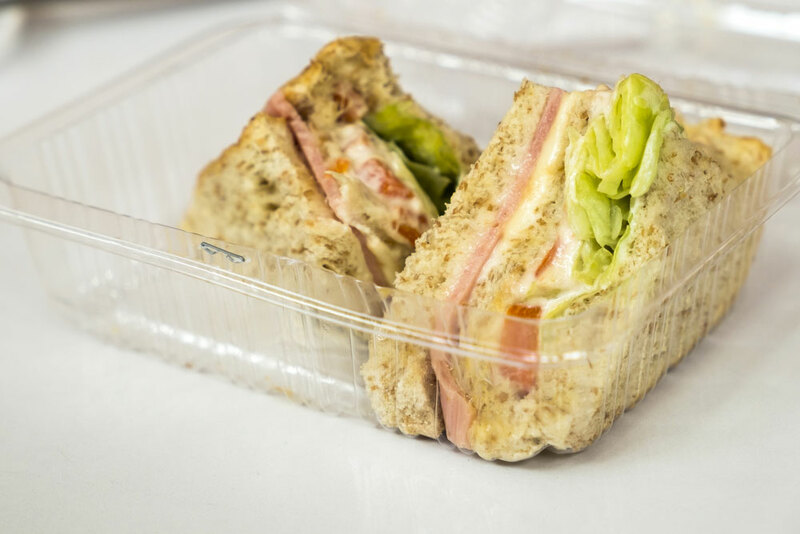 A convenient lunch choice for many, but readymade sandwiches and other pre-packaged foods can pose a risk to our health. Listeriosis is caused by eating foods contaminated with listeria bacteria – and this has most commonly been found in ready-to-eat foods such as shop bought sandwiches. Listeriosis causes a high temperature and vomiting – not pleasant at all. 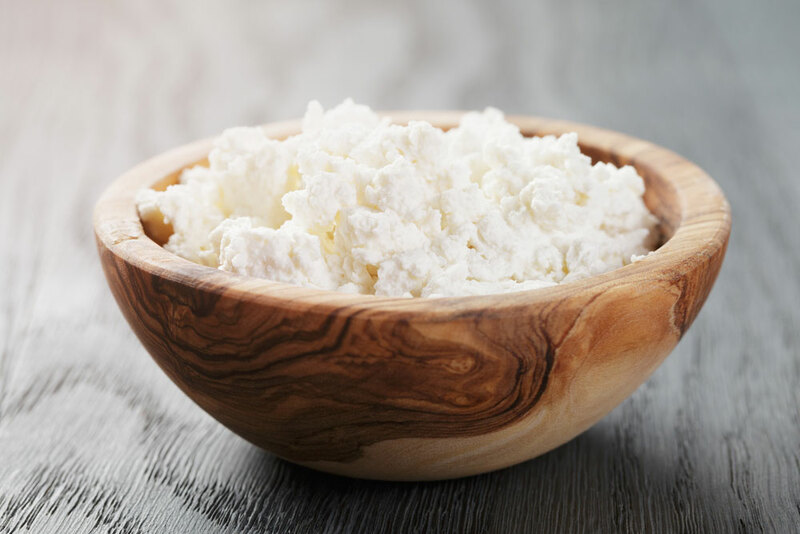 How to avoid: It's not easy to know if a food has been contaminated with listeria, so the best way to protect yourself is to only eat foods within their use by date. Also ensure your fridge is kept between 0-5OC if storing ready-to-eat products. 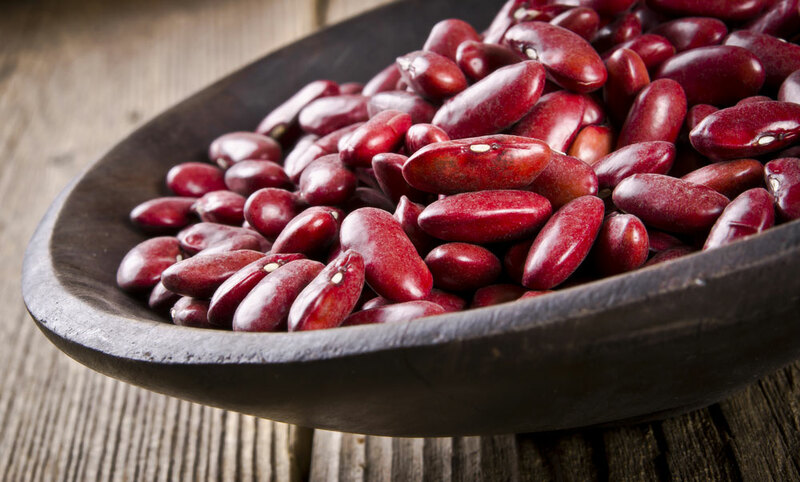 Most raw beans contain, in varying amounts, a toxin called phytohemagglutinin (best not to try and say it out loud!). But red kidney beans have the highest amount. If raw beans are eaten, this toxin can have very nasty effects, causing severe food poisoning. The same goes for undercooked beans, or beans cooked at too low a temperature. How to avoid: The only way to destroy this toxin is to soak the beans, then discard the water and cook thoroughly in boiling water. Tinned varieties have already been cooked, so no need to worry in this case. If eating from a tub of ice cream while watching a move is your idea of a Saturday night treat, you could be putting yourself at risk of food poisoning – unless you finish the whole tub (not that we recommend that!) 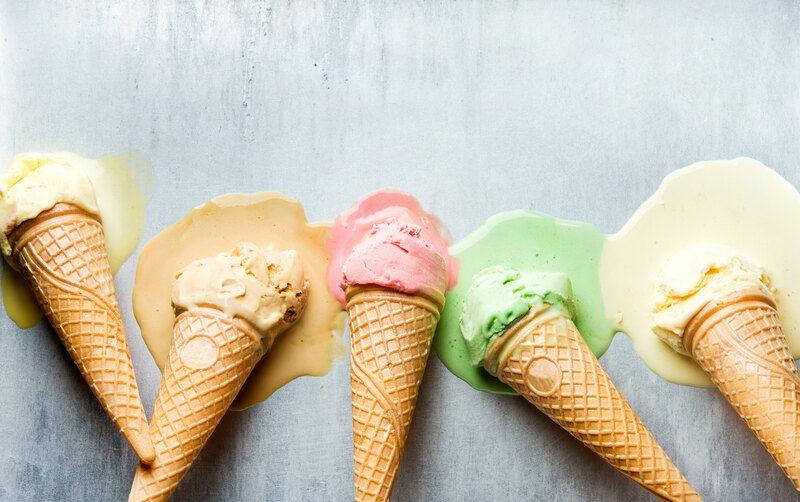 When ice cream melts, bacteria can thrive in the warmer sugary environment. If this is then refrozen and eaten at a later date, the bacteria will be still be present to cause food poisoning. How to avoid: Serve your ice cream in a bowl and return the tub straight to the freezer – rather than eating from the tub. If you experience a power cut and your ice cream has nearly completely melted, you'll have to throw it out I'm afraid. 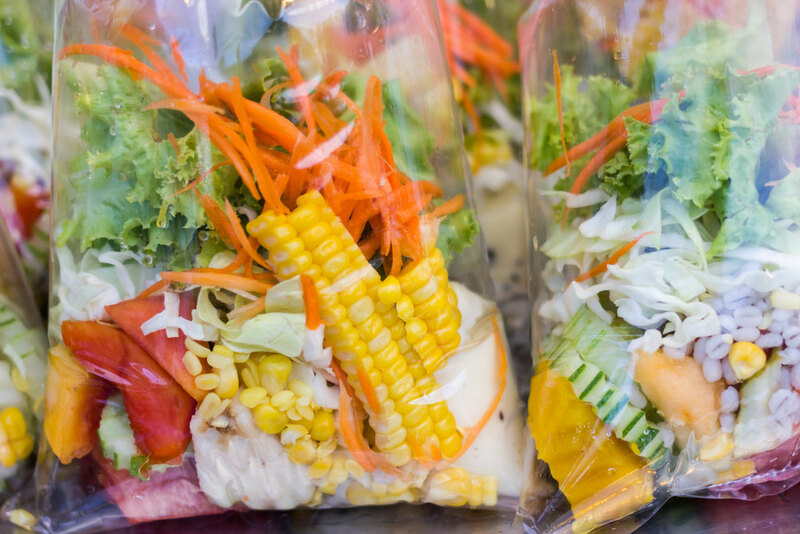 Bagged salad has been shown to pose a salmonella risk. Research found that broken salad leaves could release fluid which helps salmonella bacteria to grow inside the moist environment of a salad bag. If eaten, the individual could experience food poisoning symptoms such as stomach cramps and vomiting. How to avoid: This one is a tricky one – if the bacteria is present, storing the salad in the fridge and even washing the leaves won't help. But what you can do is ensure you eat the salad within its use by date and remove any broken or moist looking leaves. 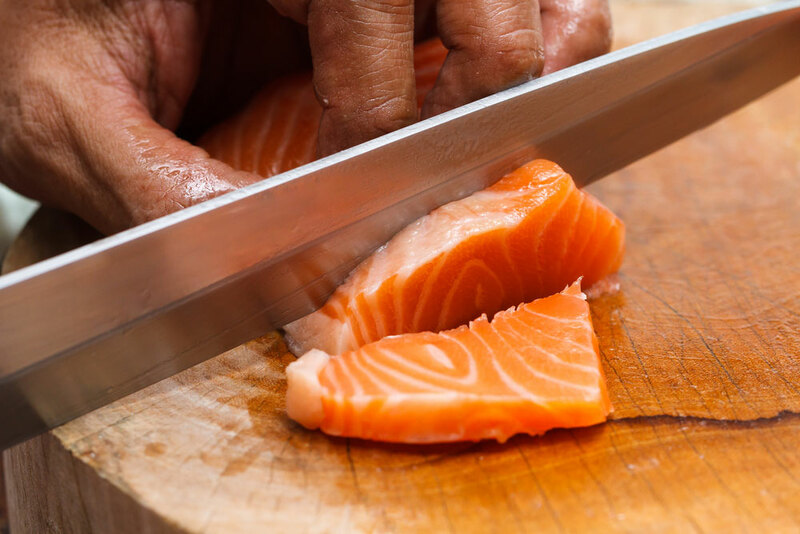 If fish is not handled and stored correctly after being caught it can begin to decay, posing a risk if consumed. The decaying fish is a breeding ground for bacteria which then produce scombroid toxins. If this fish is then eaten, the individual is at risk of scombroid poisoning, which is a type of food poisoning that develops like an allergic reaction. Symptoms can be wheezing, dizziness, flushing and vomiting. How to avoid: Ensure fish is chilled or frozen as soon after purchase it as possible. And obviously avoid fish with a particularly strong odour or dried out look to it.